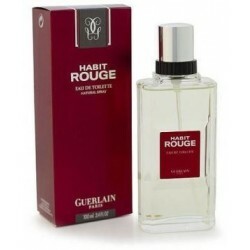 Habit Rouge Cologne by Guerlain, Launched by the design house of guerlain in 1965, habit rouge is classified as a refreshing, oriental fragrance . 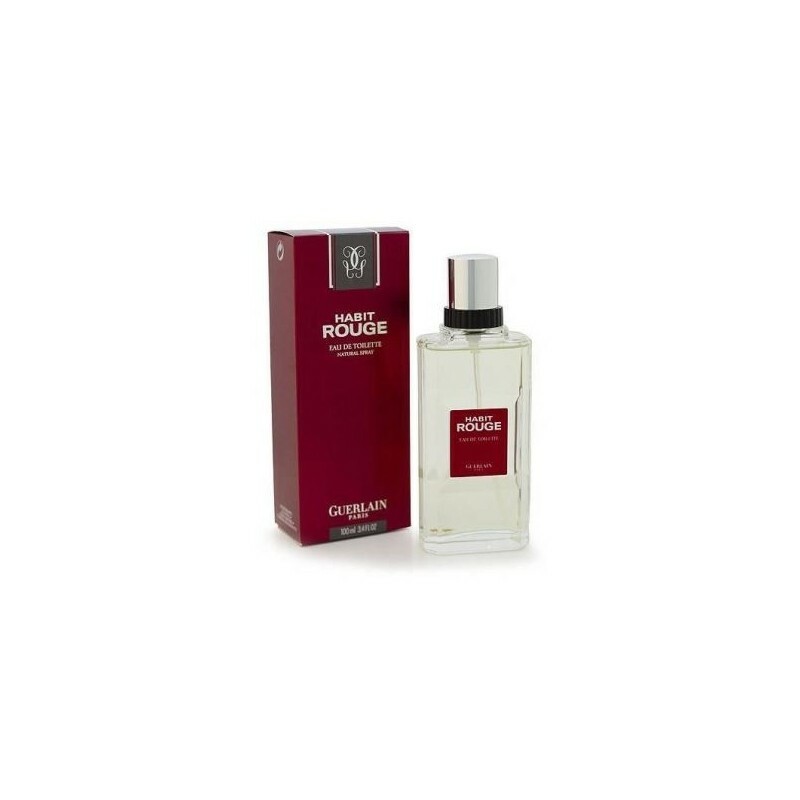 This masculine scent possesses a blend of fresh citrus, lemon, mandarin, spices, leather and vanilla. It is recommended for office wear. All products are original, authentic name brands. We do not sell knockoffs or imitations.